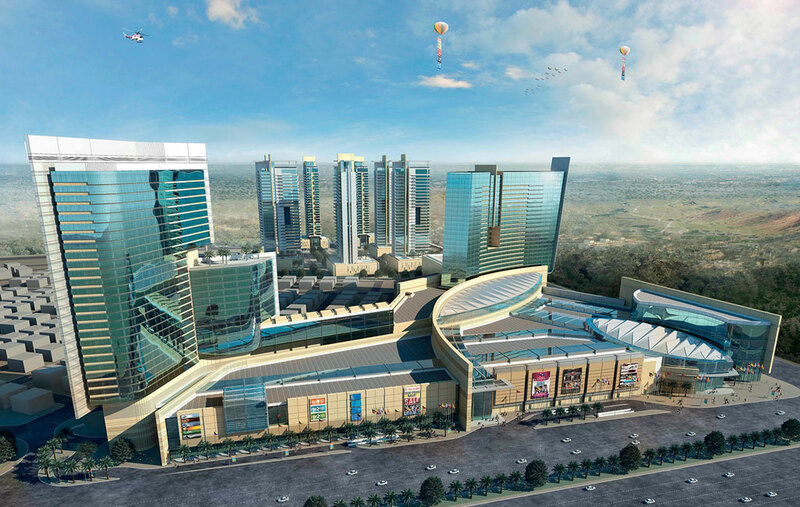 Warin City is the largest residential and commercial development complex in Kurdistan, situated in the most influential area of Erbil. With Phase 1 already under construction, Phase 2 is intended to establish the public hub of the community and a range of higher quality, better planned and more exclusive accommodation to complement Phase 1 and enhance the overall market position of the development. Ranj Company approached Diar Consult in June 2012, which, subsequently, was appointed to provide consultancy services, including master planning, architectural design, project management and sales and marketing strategy. The scope of work included the entire process of building and infrastructure design in addition to the supervision of construction for Phase 2. 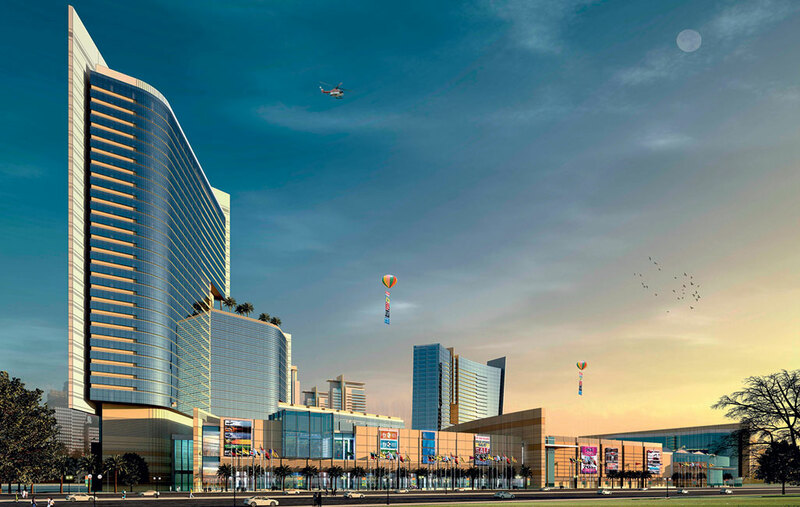 Insightfully designed in a contemporary style using high quality materials, Phase 2 features a shopping mall, a four-star business hotel (with 250 rooms), a commercial office tower, a multiplex and seven residential towers of one-, two- and three-bedroom apartments with podium parking.